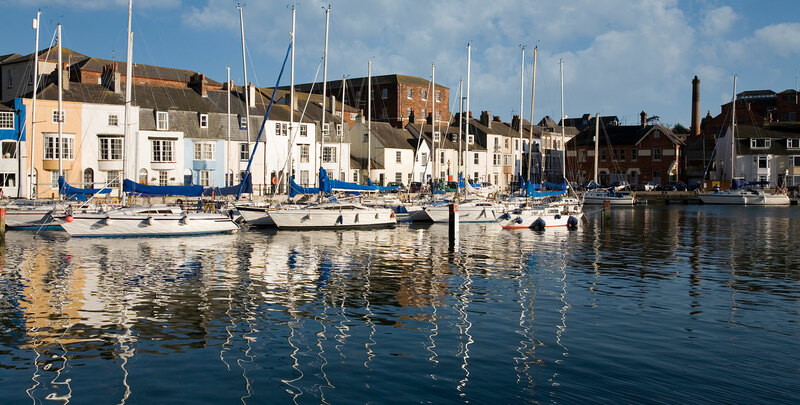 Red House Estate & Letting Agents in Weymouth and Portland offer property for sale and to rent. 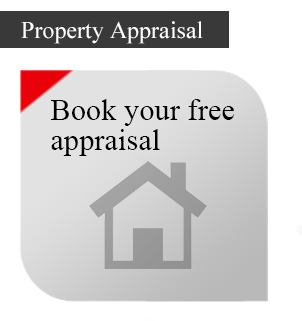 We also deal with commercial property sales and lettings, property auctions and holiday cottage rentals. 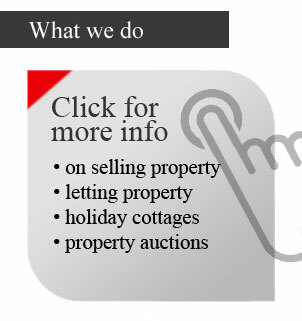 At Red House Estate Agents we pride ourselves on being innovative market leaders and offering that bit more than the next estate agent to make sure your selling or letting process is as smooth as possible. 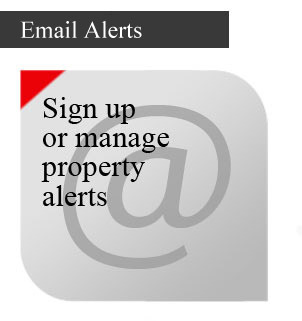 For landlords, our in house property management team helps make sure your property investment is well looked after and you are kept informed. 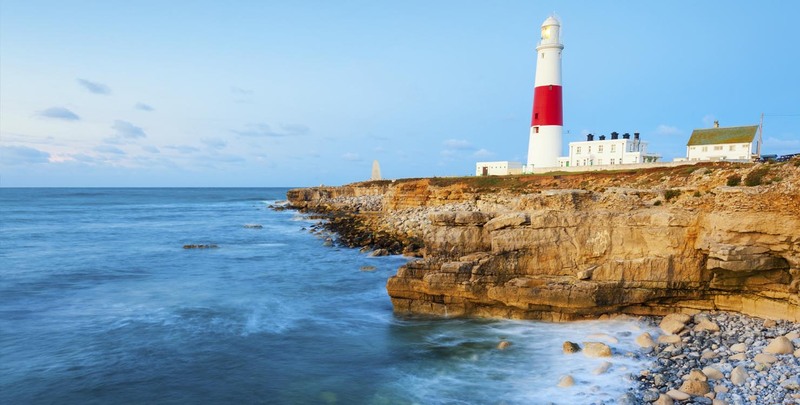 We have been established as estate and letting agents in Weymouth and Portland since 2004, and our bespoke services mean we are confident that we offer you the best service locally for selling, buying and letting properties. With local council searches taking so long, can I still be sold by Christmas?